Leather Chukka Boots for Men. 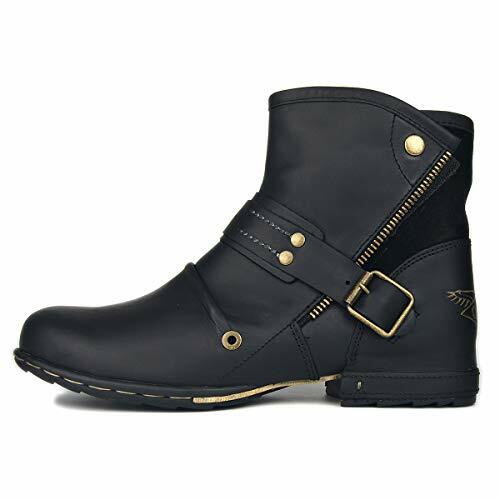 A lovely pair of hand made quality leather chunky black cowboy style boots for men. These boots are the bees knees in rugged biker cowboy style boots.